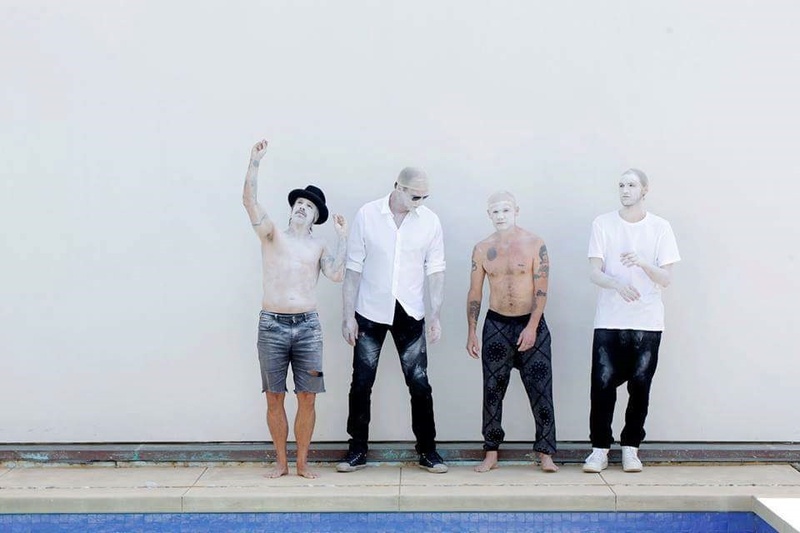 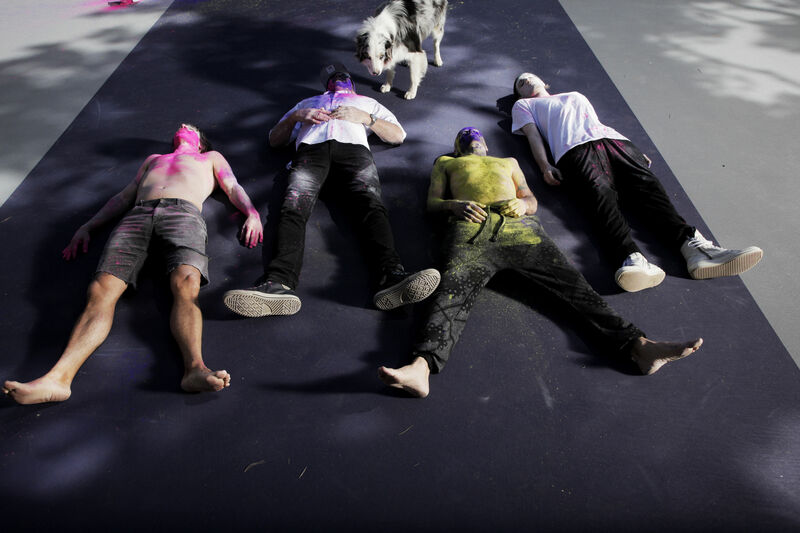 Warner Bros have released a series of promotional photos for the new RHCP album ‘The Getaway’. 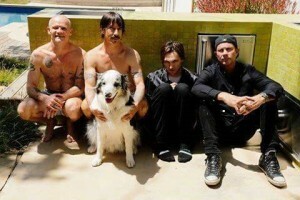 Anthony Kiedis is obviously featured in them along with the rest of the Red Hot Chili Peppers. 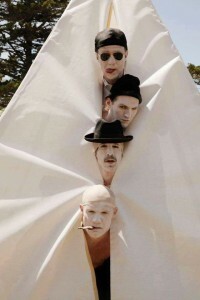 A couple have been released over the last few days but there are now five in the series.